Fixing of a credit score is all about understanding how to remove credit inquiries. They will be deleted automatically when you fix errors on your credit history in the credit report. For the purpose of investments, you could repair your credit score by understanding how to remove credit inquiries. By doing this, you will be able to improve your credit status and improve your scores on FICO. How can you find `Credit Inquiries’ or `Regular Inquiries’ on your credit report? When you take a look at your credit report, you will observe that at the very end of this report, there will be a section that is labeled ‘Credit Inquiries.’ These inquiries are made by companies who pull up your credit report when you apply for a loan. Such questions will remain on a credit report for two years. 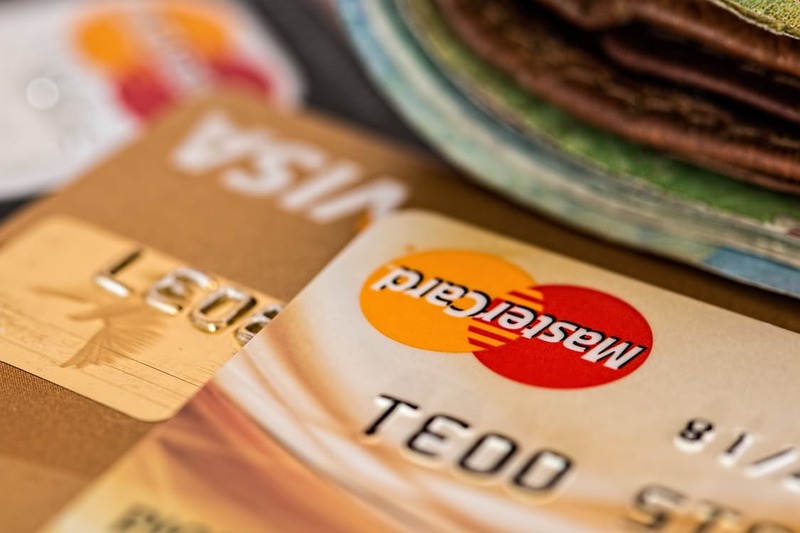 What types of credit inquiries can you expect? There are two types of credit inquiries – hard pull and soft pull. Hard pull inquiries will happen when you apply for a new credit such as a credit card or when you submit a loan application for home or car. These inquiries have an impact on your credit score. The soft pull inquiries happen when an existing creditor pulls out your credit report to check on your credit status. These inquiries do not affect a credit score. In any case, credit inquiries are not healthy as multiple inquiries may indicate to creditors that you may be in financial trouble and that you may be a credit hungry person. Many recent inquiries will also indicate to potential grantors of credit that the debt-to-income ratio is probably higher than what you have declared. There are no shortcuts to fix these inquiries or your credit score. The best way is to follow our suggestions on how to manage your credit score responsibly over a period. How to remove credit inquiries? Your credit report is made up of data that is employed in the calculation of your credit score. There are three essential techniques of repairing your credit score and in the eventual removal of credit inquiries. SEE ALSO How to help your parents with retirement planning? -You can set up reminders for your loan repayments – When you make your credit payments on the right time, it will have a positive impact on your credit score. You can also subscribe to automatic payment reminders through the credit card or loan providers and have payments debited from the bank account automatically. -Reduce the debt amount in a planned way – This could be done by checking the usage of credit cards. You can use them less and think of a payment plan that places the budget available to you for payment of debts towards those cards first that have the highest interest while maintaining minimum payments on other cards or accounts. Payment history and an amount owed are the two most important calculation factors in the determination of your credit score. Payment history contributes to 35% of a FICO score calculation. While this is an important area for the improvement of your credit score, it is not so easy to fix issues such as missed and late payments. It is, therefore, necessary to pay all your bills promptly. Delinquent payments have a negative impact on FICO scores. It must be remembered that when you settle a collection account, you will not be able to remove it from a credit report. It will stay on it for seven years. Amount owed category contributes about 30% to a FICO score calculation. It requires financial understanding and discipline to clean up the amounts owed category. Outstanding debt can have a harmful impact on a credit rating. It is better to pay off loan amounts every month than move them around. An effective way to improve your credit score situation is to pay down the revolving debt on credit cards and mortgages. When you owe the same amount every month even with fewer open accounts will lower your credit score. It is not smart to open too many accounts, rapidly. New accounts tend to lower the average account age, and that will hurt your credit score. To summarize, fixing of a credit score is all about understanding how to remove credit inquiries. They will be deleted automatically when you fix errors on your credit history in the credit report. It requires financial discipline and patience to raise your credit score once you receive inquiries on account of poor marks on your report. I'm an entrepreneur, blogger, mother, and paralegal. I currently run two online businesses and a freelance writing service at WrittenByJess.com. When I'm not working, I love to spend time with my daughter and help to further my education.